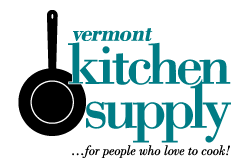 Click the button below to add the Pure Vermont Maple Syrup 1 Quart to your wish list. 1 quart jug of local, sweet, delicious, pure Vermont maple syrup! Need we say more? Removable Bottom Quiche/Tart Pan - 11"